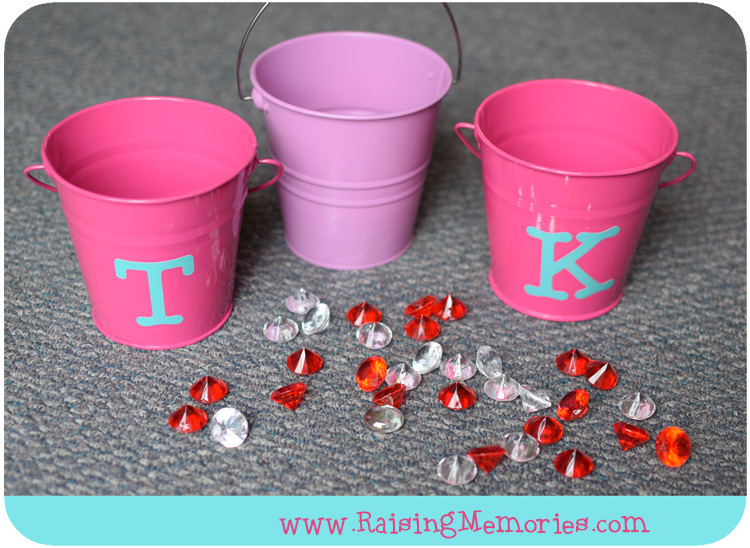 Note: Of course you don't have to use buckets- any little container will do! Talia's teacher used small boxes with a hole cut in the top for each of her students, and a wide mouthed vase to store the rest of the "gems". She also used small coloured glass stones for gems (the type you can put in the bottom of a vase with fake flowers). 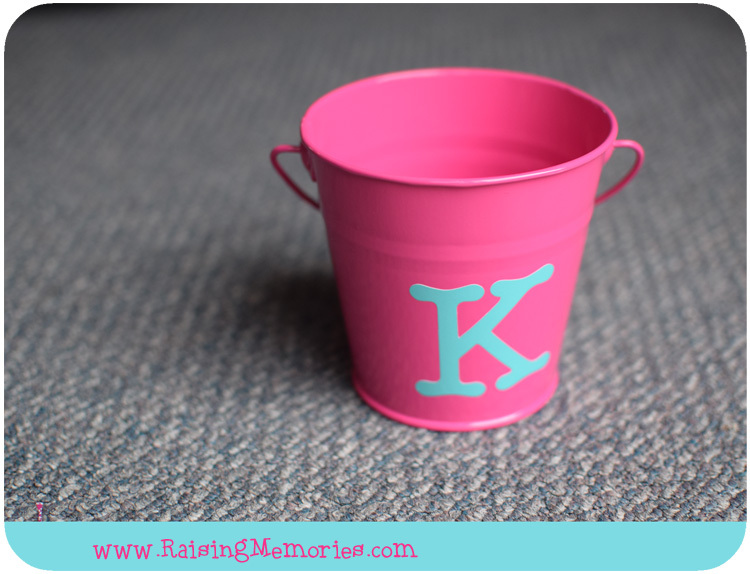 I started by labelling the buckets with the girls' initials. I used some adhesive vinyl that I had on hand and cut the letters out with my Cricut. Of course, you could just use two different coloured buckets or containers, too. These are our "gems". We bought two bags for $1 each at a dollar store. I keep this bucket up high where the girls can't reach it, so they're not tempted to tamper with them! We made a list of chores and tasks that the girls can earn gems by doing (some are worth more than one gem). When they accomplish a task, they report to me (or Ken) and we check to see that it is done properly. 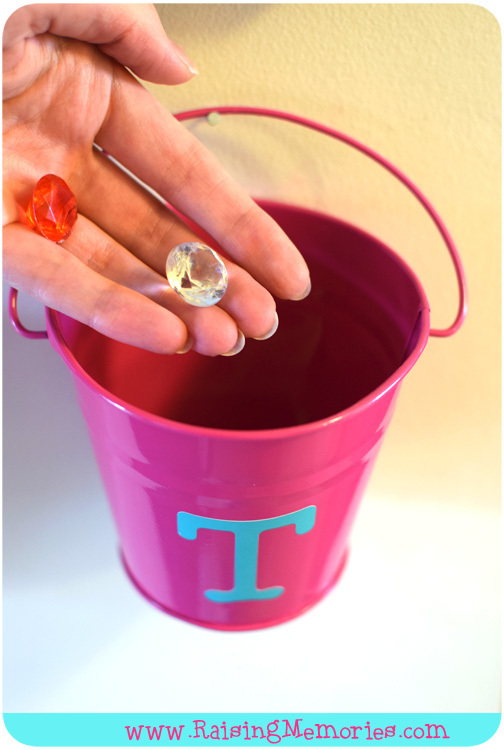 When they earn a gem, we put it in their bucket. We made another list of rewards that they can trade gems for. Most of these rewards are just regular things that they like to do (like watch a show, play a computer game, or even play with toys). If they don't have enough gems for an activity, they need to earn them before they can do it. This has been such a great system for us! 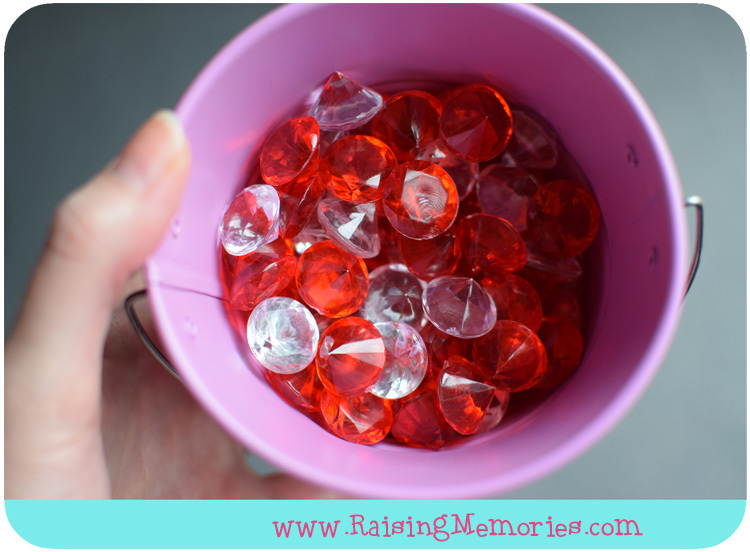 Can you imagine your kids coming to you and asking what they can do to help (or what they can do to earn gems)? It's great! I have altered our lists as we go (some things need to be worth more or less gems- whether they are chores or rewards), and added to each list as we go, too. It will take some time to get your system just right for your household, but as you adjust, everyone is learning how it works and getting excited about it. When you have an "out of the ordinary" chore or task that needs to be done, you can just call out, "Who wants to earn 2 gems?" and you'll have volunteers! If you have a habit (like bed making) that you want to reinforce, just make it worth gems! If you have a "reward" you want them to choose more than another (like go outside to play instead of watching a movie), make that reward worth less gems, to entice them to choose that activity over another. In the end, this system is all about letting them make their own choices based on the "currency" you've created. With the lists you'll make, you're setting the expectations for everyone. By adjusting as you go, you can keep the whole family in on the conversation and discuss the reasons why you choose to make something worth more or less gems, so that everyone understands and gets to be part of the conversation. When all else fails, Play Cinderella! Great post! I love this idea!! My only problem is I'd forget to put the gems in! lol! This sounds like a great idea! My girls would probably love this (they are fans of all things sparkly and like collecting treasures). :) Thanks for sharing. 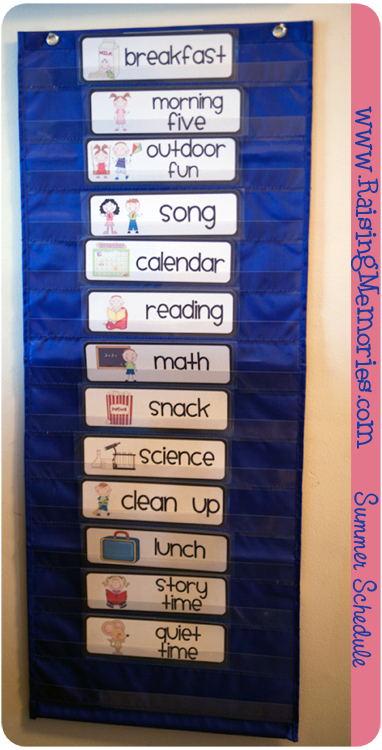 This is so cute and such a smart idea! 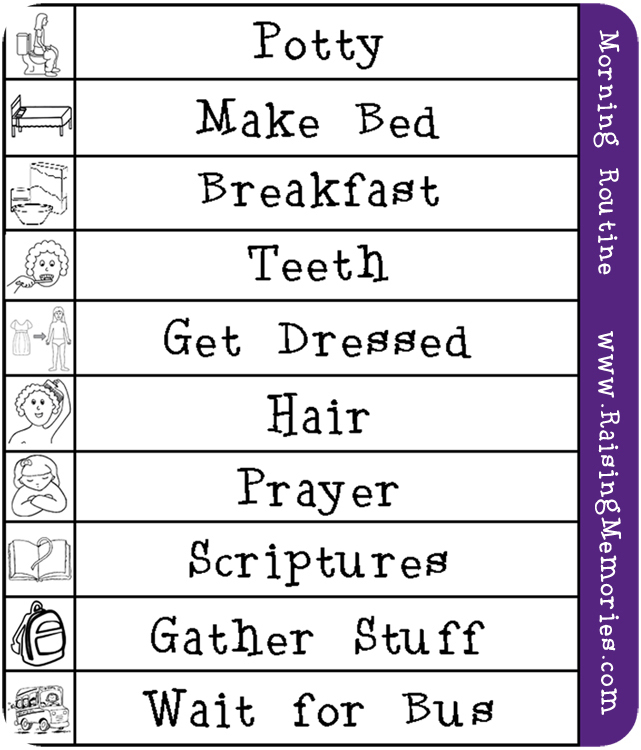 Great system and I can see myself using it for my kiddos as soon as they are ready for it.And I really like the fact that they would offer their services to earn gems, I don't even have to go after them! Totally pinnable, thanks Heather! This so cute!!!! 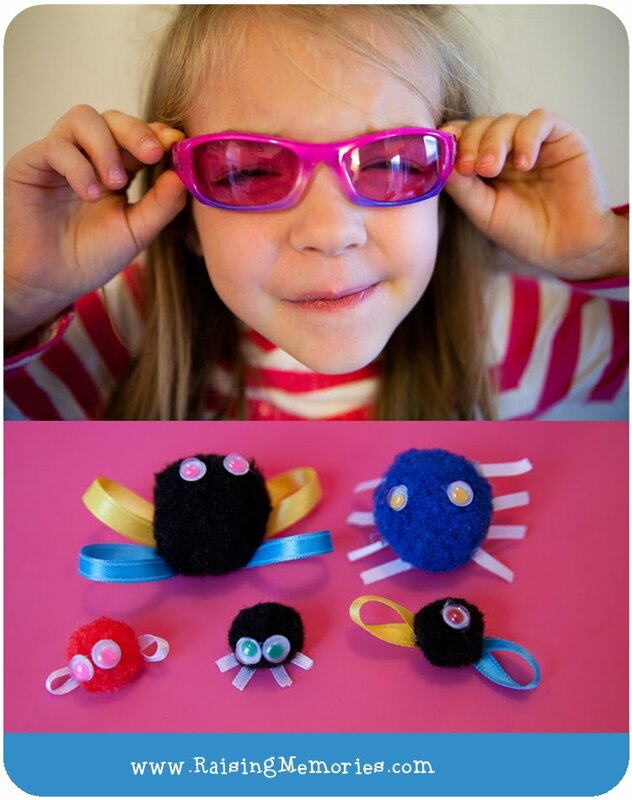 For sure my oldest daughter will love this :D Thansk for sharing the idea! This is such a great idea! I wish I'd heard of it when my children were younger. I will be passing this on to my daughter for the grandchildren. 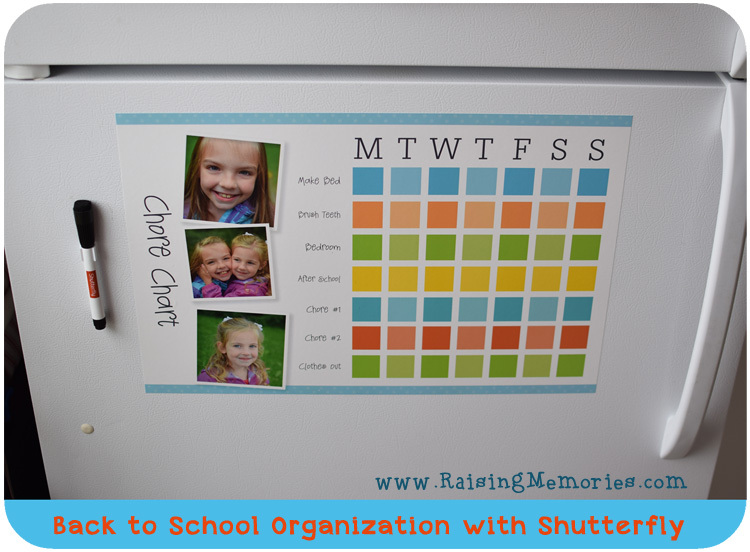 This is a great idea, ATM we use a chart stuck to the fridge but think this might work better for us as taking the starts off and on is time consuming.